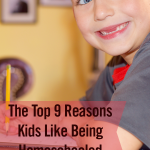 I read this article and wanted to share it with you: The Top 9 Reasons Kids Like Being Homeschooled https://blog.sonlight.com/kids-like-being-homeschooled.html. 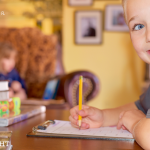 Parents deciding whether to homeschool will likely ask a vital question: Do kids actually like being homeschooled? 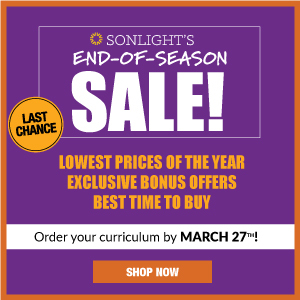 We know that many moms and dads love homeschooling. We know it lines up with many parents' goals for their families. But what about the many little people who actually stay at home to learn instead of going to school? Do they like learning at home? Or do they pine for a classroom with dozens of peers? 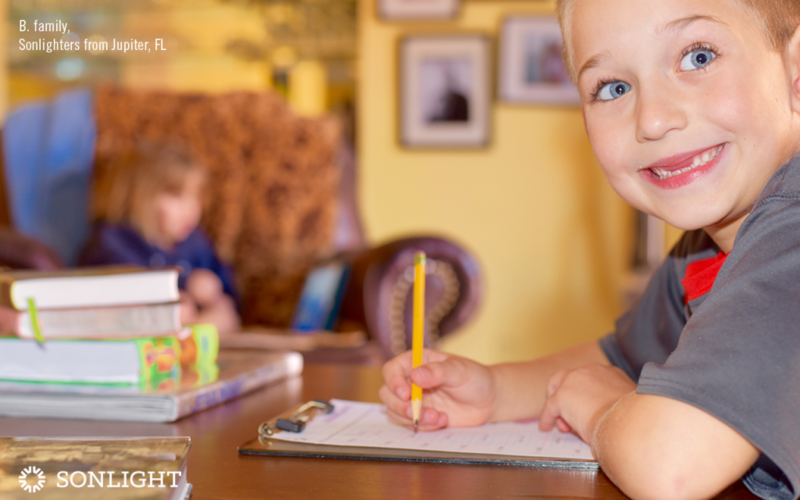 We turned to our Facebook page to ask moms what their children like most about being homeschooled. These were the top answers reported by 92 moms, starting with the most common. 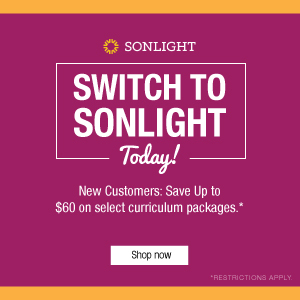 Are they the same benefits that your children love about homeschooling? 1. "I get to spend the day with my mom"
When their parents asked, 39 children (out of 163) said they liked that homeschooling let them be with their family. Some said they loved not having to miss their siblings all day. But most said something specifically about spending time with mom. One little girl even told her mom, "I used to cry at school because I missed you, Mommy." It's enough to melt a mother's heart. 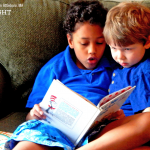 And it's true: great homeschooling is primarily about relationships. In second place, 29 kids said they liked being free to do other things in life besides just school. They talked about art, music, sports, and lots of good old-fashioned free play (a vital factor in childhood development). They loved not being cooped up in a schoolroom all day, every day. The next most common response was from 25 kids who said they liked the freedom of the homeschool schedule. They liked not being locked into an arbitrary daily and yearly school schedule. 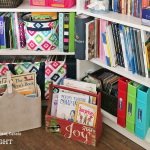 Homeschoolers can move quickly or take more time in certain subjects. They can take breaks during the day when they need them. 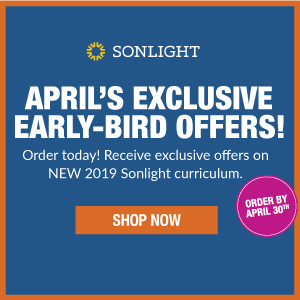 Rather than moving in lockstep with their peers, homeschoolers can get an education tailored to their strengths, struggles and interests. This one connects to #2. Not only are homeschoolers spared from having to sit in a classroom all day, they're also freed from having to spend all night on homework. Since homeschooling can use children's time more efficiently, kids can get a better education in a much shorter time each day. Fourteen children mentioned this perk, which allows them to follow their passions and spend time on more meaningful pursuits. 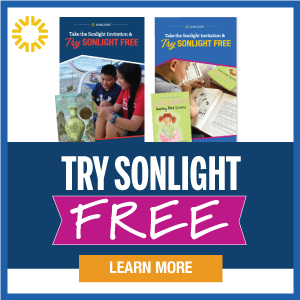 Sonlight students David, Katelyn and Erowynn B get to hang out together with Mom and read fascinating books during school time every day. Eight children replied that they liked being able to sleep in. While this may seem a lazy answer at first glance, adequate sleep is a crucial benefit of homeschooling. One of the fun perks of homeschooling is that kids don't have to worry about coordinating the perfect outfit every day for school. 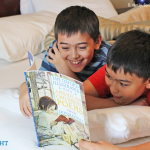 Eight children replied that they loved doing homeschool in their PJs. Hey, it's the little things, right? Five children, who likely used to be in regular school, said that they loved not having to worry about bullies. They feel safe at home. I would imagine that this sense of security greatly enhances their ability to learn. Five other children said that homeschooling was just plain fun. I would agree. Many more answers came in with fewer than five responses. One homeschooled child from North Dakota loved not having to walk to school in the freezing cold. Others enjoyed the quiet and peaceful atmosphere at home. Several loved that they got to read the Bible and learn about God during school. Some said that they know their teacher understands and loves them. Finally, one honest little girl enthusiastically replied, "Snacks!" As her mom noted, at least she has her priorities in line. Now I'd love to hear from you. 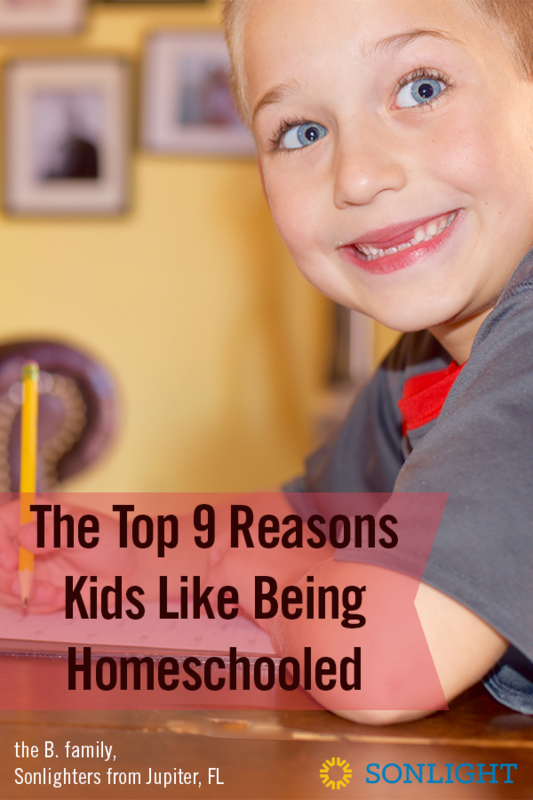 What do your kids say they like about being homeschooled? DS 8 says because we do not have to wake up super early unless we want to and start schooland he loves library days. DS 10 says there is more time for field trips and reading the bible. For this mom it is having all my kids actually being together and learning how to be brothers and getting along with their little brother DS 4 and teaching them to be responsible by being consistent with chores, which was really hard to do while they were in school and the rest of our day was spent doing homework. 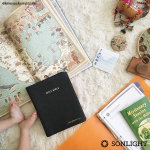 Yes we love homeschooling but especially with sonlight! My daughter's response- I like not having to sit in a classroom for 7 hours a day. My son's response- I get to stay in my jammies. For me, it is not having to get my son out of the house in the morning- he spent 1 year in public school and getting him out of the house every day did some major damage to our relationship. 5 years later we are finally getting over it. My younger boys would definitely say so they could stay in their pj's; the struggle to get them dressed is real in this house! They'd all agree it's nice to visit parks and places without the crowds and to spend time pursing their own interests. My only child DD who is 8 says, "Spending time with you, Mom!" I think my heart just melted.